When I first started this blog 6 short months ago I did so for a couple of reasons. The first was to hold myself accountable. I set myself an investment strategy based on strategic asset allocation with a tactical asset allocation mixed in to try and squeeze some extra performance and I thought that by publishing the strategy along with regular updates that I would stick to the plan. 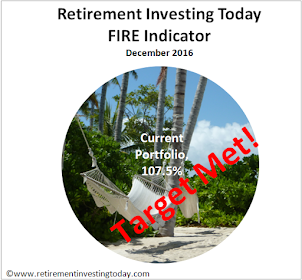 Well so far it seems to be working however only time with tell if my retirement investing strategy was successful. Secondly I wanted to educate myself a lot more about the economy and the markets in general. By wanting to write posts about what I thought was happening forced me to read the web and newspapers extensively for information until I thought I understood. Writing it down then made me think about what I’d read and piece it together into a sensible summary testing my knowledge. This also seems to be working although I’m the first to admit that I have a long way to go. However another great side effect has occurred which I didn’t even think about at the start. Over time the readership of my blog has continued to grow. The readership can now be up to around 300 unique readers a day although on average it’s about 90. This is great because it means that there are other like minded people out there who are maybe on a similar road to myself and are now starting to engage by commenting on the blog (or just giving me the confidence to develop my writing by just visiting). This then means that a small community is forming where maybe we can start to learn from others experiences through commenting on the posts. 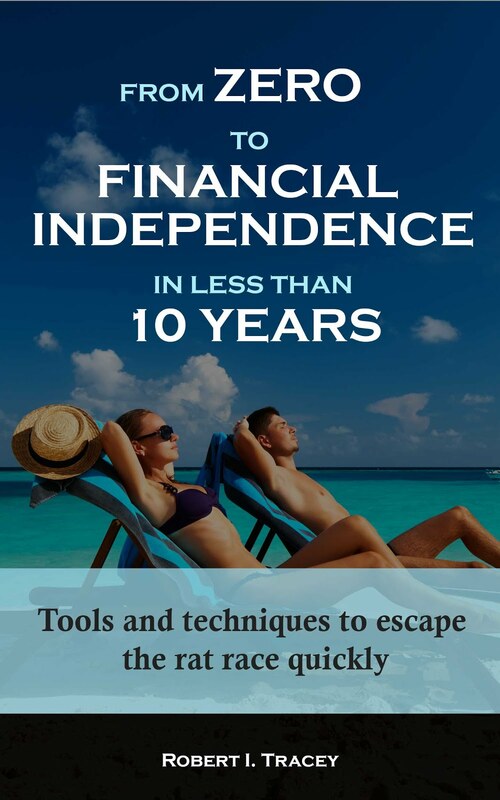 This has excited me and made me want to increase the readership (and maybe even the engagement) on Retirement Investing Today. With this in mind I’ve decided to join the Yakezie Challenge which is aimed at increasing your Alexa Ranking. I read this as increasing my readership by networking with a group of like minded bloggers. The additional benefit is that these guys and girls also have some great things to say helping me to continue down my path of education.